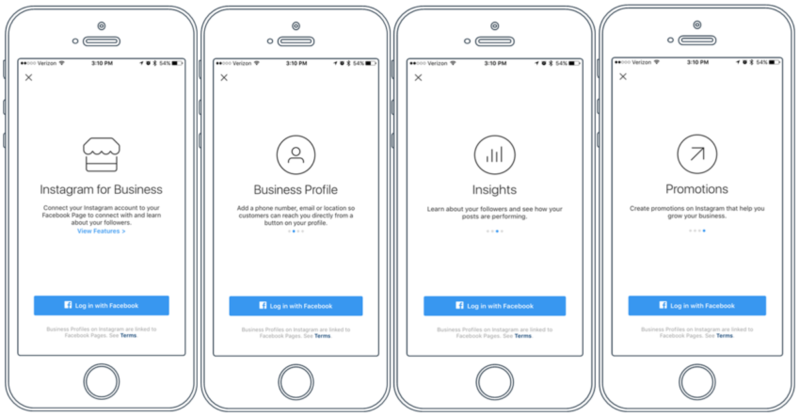 Ever since the introduction of Instagram Business Profile in 2016, many businesses have chosen to switch their Instagram profiles from personal to Business profiles. And you won’t believe it the changed seemed inevitable. So, if you haven’t made the switch to an Instagram Business profile, then now is the time. 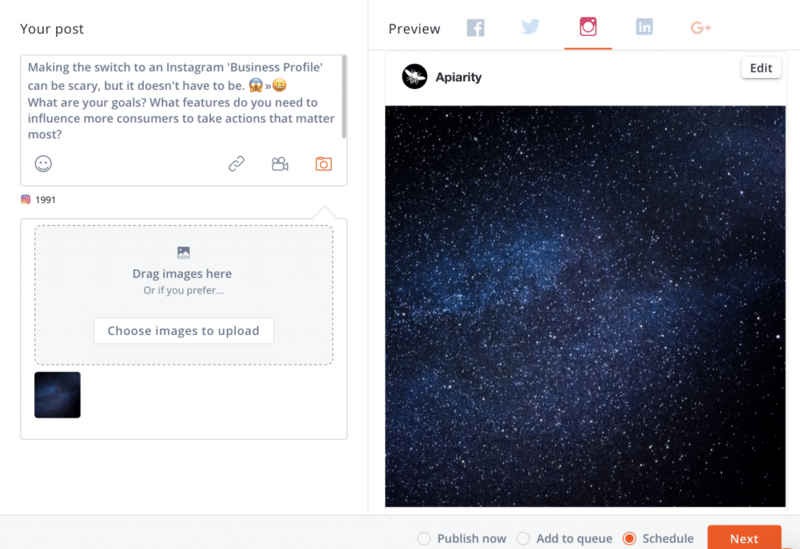 Switching to an Instagram Business Profile gives you access to the new Instagram features, plus you can now schedule your post directly to Instagram. Here, in this article, we are sharing 7 Benefits of switching to an Instagram Business profile. Let’s tuck into the post and know the benefits. 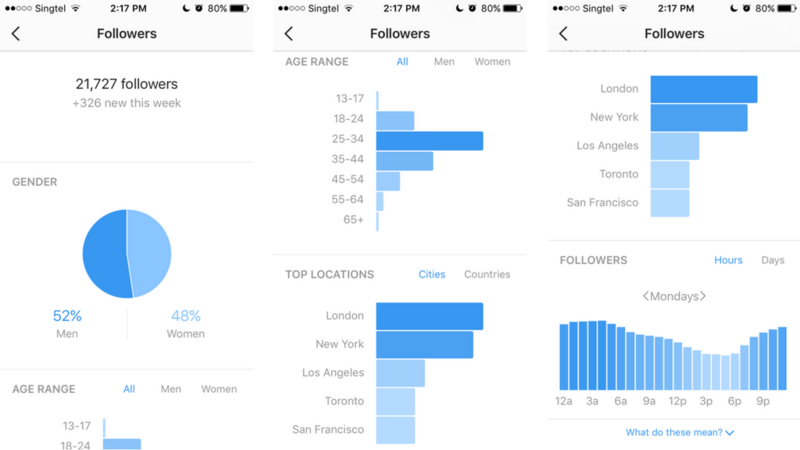 For users, Instagram offers some analytical and performance statistics features. If you are using Instagram for business, it is very crucial to know the kind of results you are getting from your efforts, saving your lot of time and efforts. Instagram insights provide information about your followers when they are active and many more. With a clear view of analytics, you can analyze your strategy that is working and the required changes. The only clickable area of your personal Instagram profile is your bio. If you want to run your business with a personal account, then you need to add your contact information in your bio. It will be wastage of a limited space that can be used for promotion instead. Switching to a business profile for your Instagram account allows you to add contact buttons like a map button and call button. Also, you can also add an action button for online booking that will increase your business sales. With an Instagram business profile, you can get easy access to all the new features of Instagram. 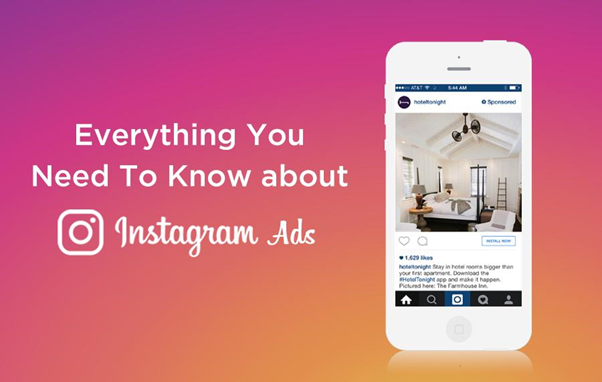 You can run ads on your profile which immensely grows your brand on Instagram. You can use a third-party app to schedule your content. Instagram has limited access to third-party apps. So, if you don’t have a business profile, then you can’t use this feature. Keep an eye on the latest updates and experiment with the exciting new features of Instagram. When you switch to the Instagram business profile, you will notice that you have the option to set Instagram ads in your app. So, now you don’t need to use your desktop and bring Facebook’s ad manager to manage ads for you. If you are a business who want to make full use of Instagram advertising, then switching to a business profile is a wise decision. To increase brand awareness, convert your profile to the Instagram business profile. 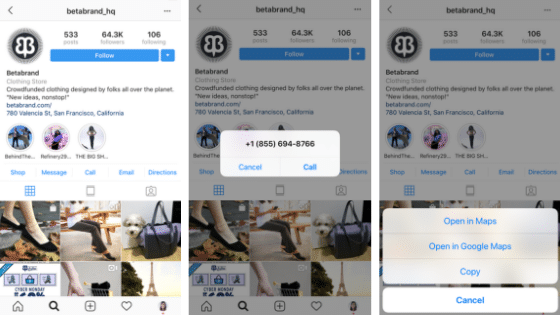 With this profile, you can create a list of approved Instagrammers with whom you will be a partner in your ad campaigns. When these influencers post your brand content on their profile, they can share with the world that their content is sponsored. Instagram constantly changes its algorithm. For the first time, Instagram allows its users to schedule their post. 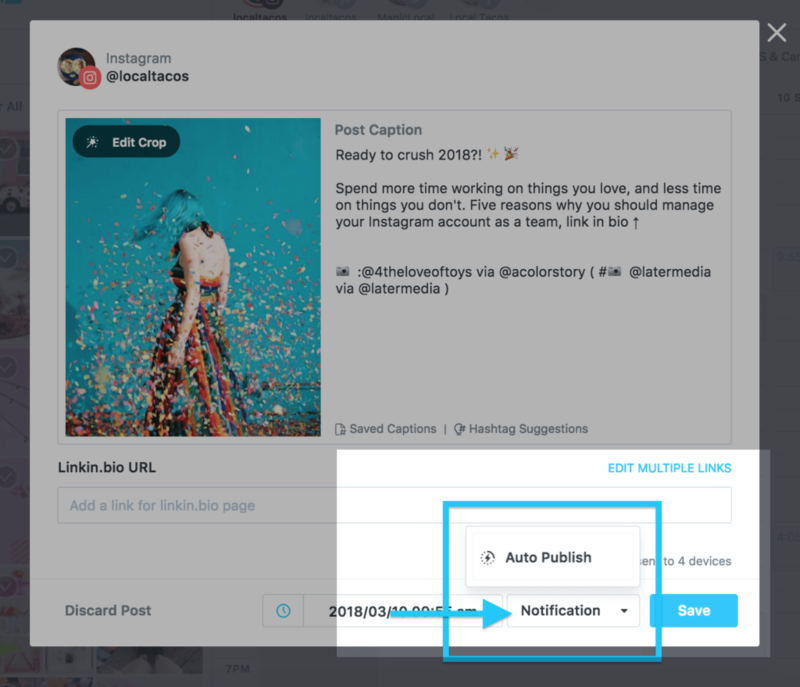 Earlier, when you need to schedule your post on Instagram, you receive a notification and reminder with the caption and photo. But with the recent changes, you will not receive reminders and notification, Instagram will automatically publish your post. But this feature is only available with the Instagram business profile. Instagram stories offer another feature to add a link in the stories. 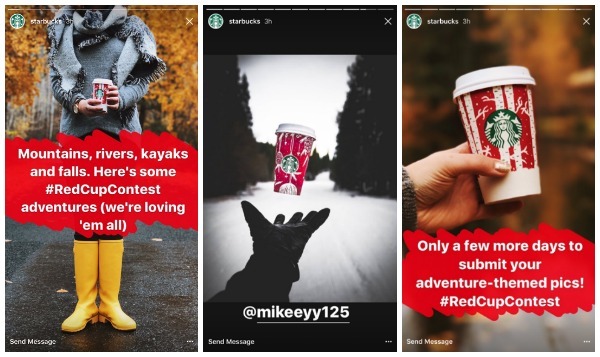 For retail brands and publishers, it is great news as it provides them new opportunities to find creative ways to drive traffic to their business. Now a business profile with 10,000 or more followers can add links to their profile. Just adding a link will not attract your audience; tell them what you want them to do in stories. 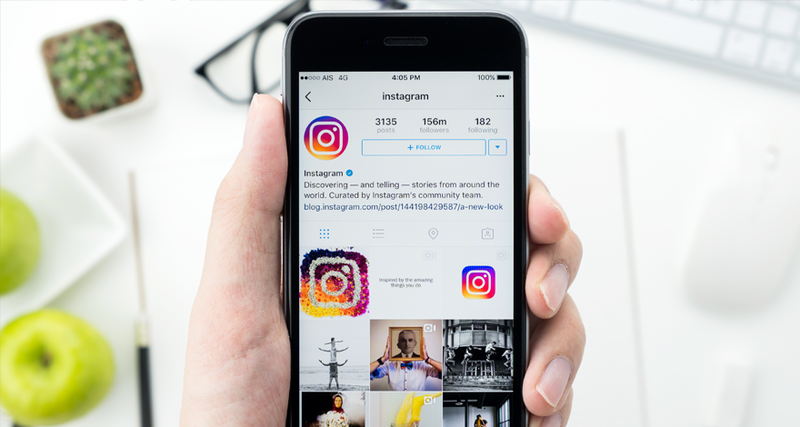 Don’t miss the opportunity to optimize your Instagram marketing strategy. With the new features and updates launching every year, its’ now the time to switch to a business profile. Instagram business profiles offer an outstanding marketing experience. It will totally change your life and your business.